NANA - Go Fit Girl! | Go Fit Girl! 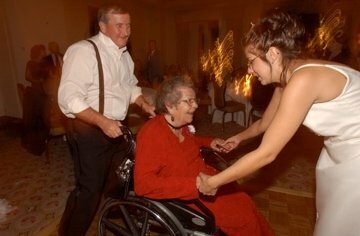 My amazing Nana having a great time at my wedding.